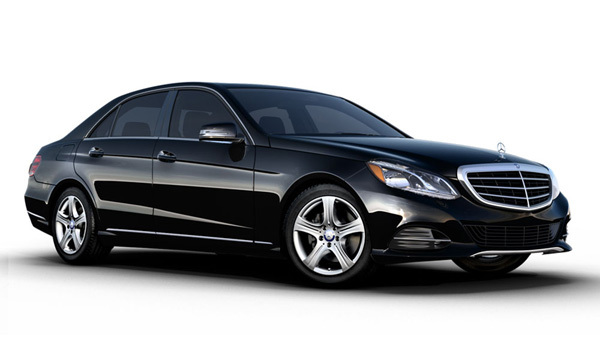 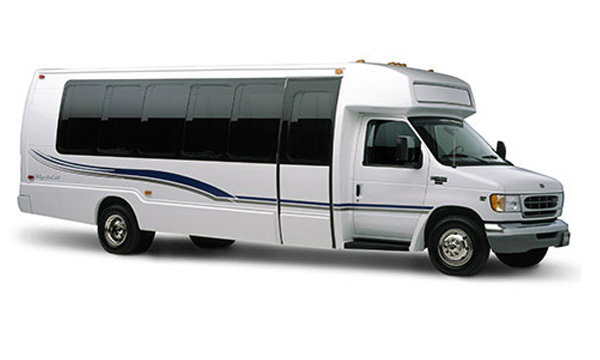 Offering a Houston limo fleet service in exceptional way. 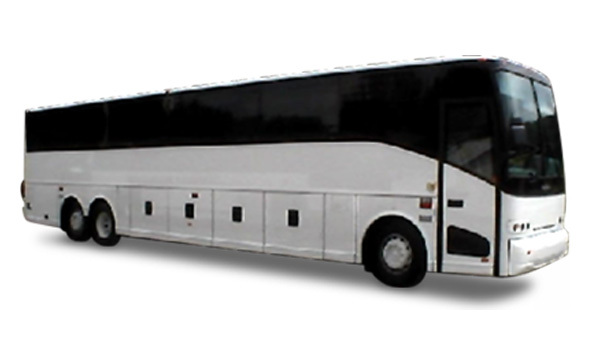 Our rates is best rates for stretch limousines, corporate car service and Houston party buses rentals for any occasion in Houston. 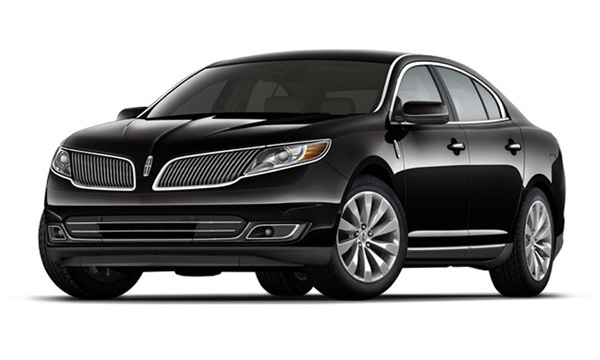 We guarantee exceptional and timely delivery of the Limousine Services. 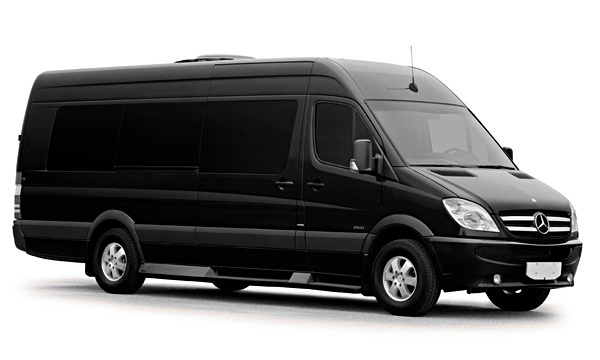 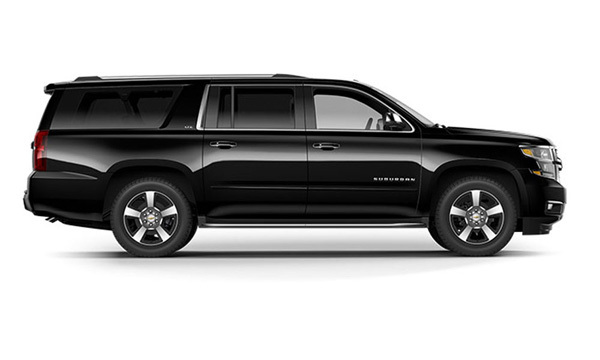 Visit our fleet gallery to choose from a variety of our collections.Call now OR reserve online at Houston limousine company to get the best rate and limousine service you deserve for some of the lowest price in town.